VCUarts is one of the nation’s leading arts schools, dedicated to advancing creative expression, new scholarship and innovation. Peter Cochrane, Memento Vivere (2018). Seen: triptych [archival pigment prints, gold leaf frames, 28”x58”(2) & 38”x58”]; is the river an alchemist? [lead, jet, limestone, dimensions variable]; this cosmology is mine, nature is not yours, you cannot use it against me [archival pigment prints, 8’x15’]. 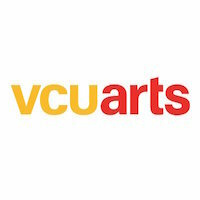 VCUarts is one of the nation’s leading arts schools, dedicated to advancing creative expression, supporting new scholarship, sparking innovation and deepening the role of the arts in society. Its visual arts and design graduate program has received top rankings by U.S. News & World Report. 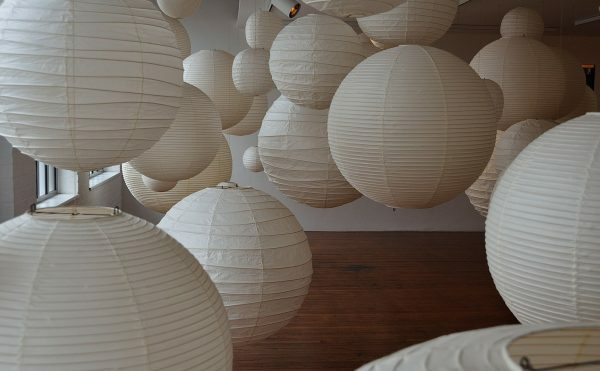 MFA Open House is on November 10. Application deadline is January 15, 2019. For more information, visit arts.vcu.edu/open-house.